Tucked back off the community street, enjoy the privacy of this charming cul-de-sac home. 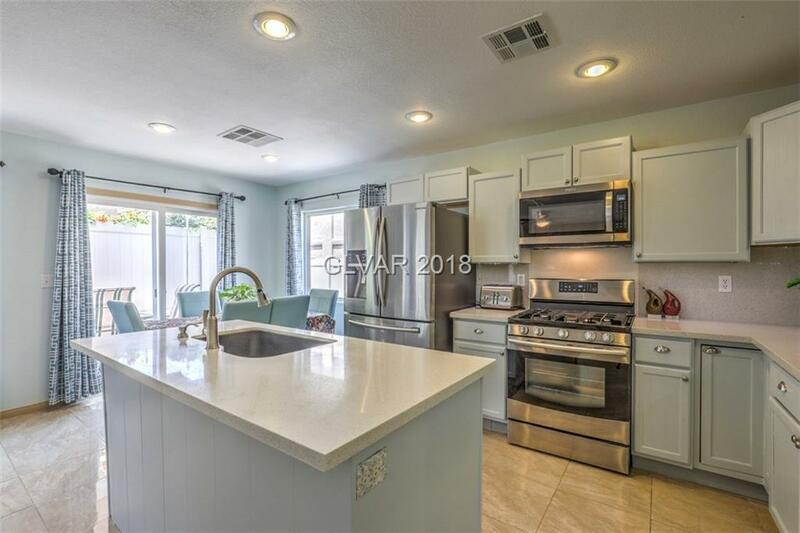 The recent renovations provide a move-in ready opportunity complete with new backyard patio w/ canopy, tile floors, quartz countertops, under-mount sinks and fixtures throughout. The kitchen redesign offers more cabinet space, a beautiful kitchen island and stainless steel appliances. The open floor-plan provides a spacious feel throughout. Come see today!